Chad Brown, decorated US Navy veteran who received multiple honors after serving in Desert Storm Gulf War and Operation Restore Hope, Somalia, struggles today with PTSD. 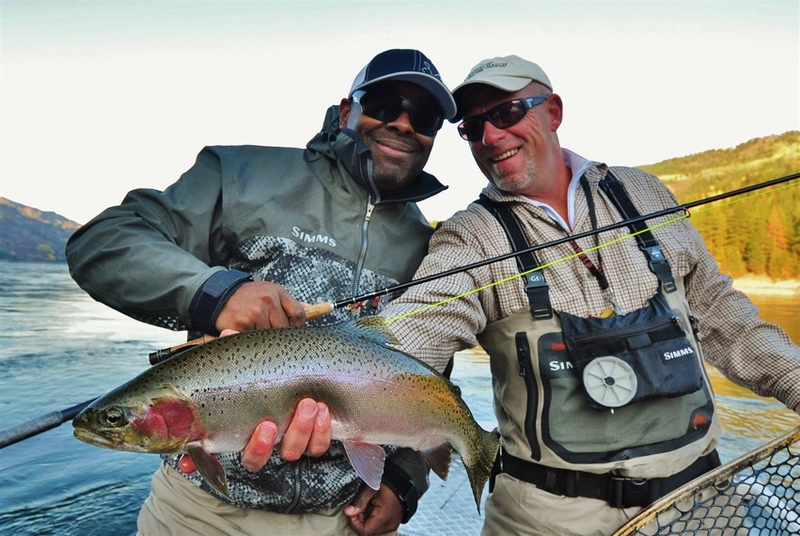 The illness nearly drove him to suicide before he found solace in fly fishing. 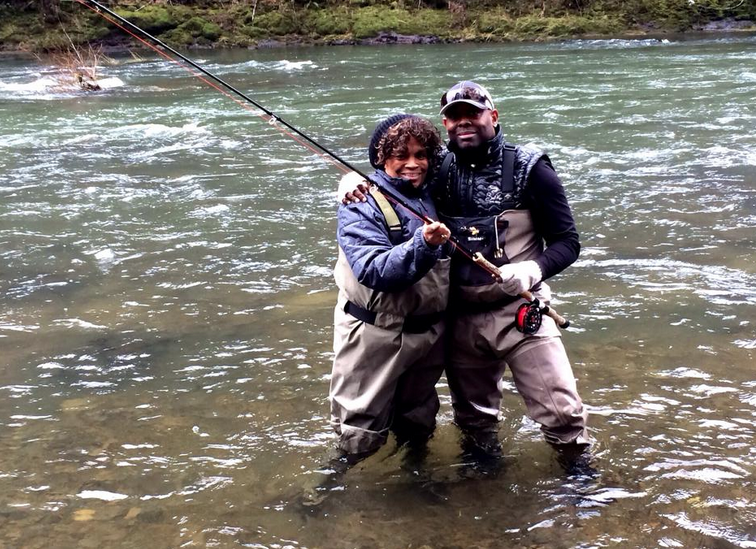 Brown’s discovery of nature as medicine inspired him to launch Soul River, Inc., a nonprofit that aims to share the healing power of rivers with veterans and inner-city youth. Soul River Inc. has held successful deployments taking youth and veterans on local rivers in Oregon, Washington, and to far off destinations into Alaska and the Arctic National Wildlife Refuge. These opportunities promote healing and learning through many facets of outdoors education while breaking barriers and building new communities. Today, Brown runs a non profit named Soul River Inc. as Founder and President. 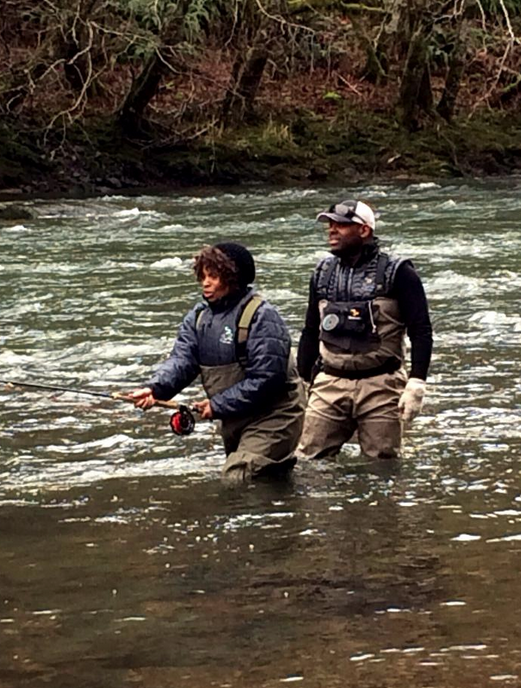 His work has taken him across the country, including multiple times to our nation’s capital, to speak about connecting people, particularly youth of color, to the outdoors. Additionally, Brown has presented to key city leaders, state representatives, and officials about diversity, conservation, and building collaborative relationships between non-profit and for-profit businesses. Brown also sits on the National Wildlife Refuge Association’s Board of Directors. 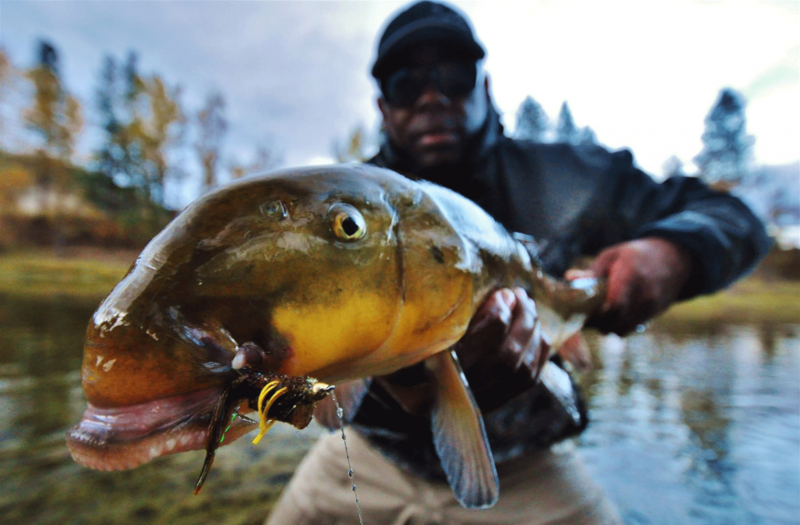 Brown and Soul River Inc have been recognized and featured on international radio BBC, National Wildlife Refuge, in national publications such as Outside Magazine and The Drake, and in various Pacific Northwest publications. 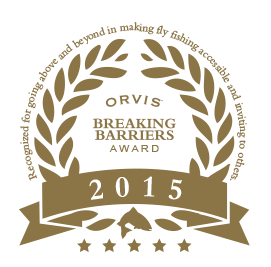 Additionally, Brown was the first recipient of the Breaking Barriers Award presented by Orvis, as well as the Bending Toward Justice Award from Oregon Senator Jeff Merkley. Brown holds his MS in Communication Design from the nation’s top Pratt Institute. 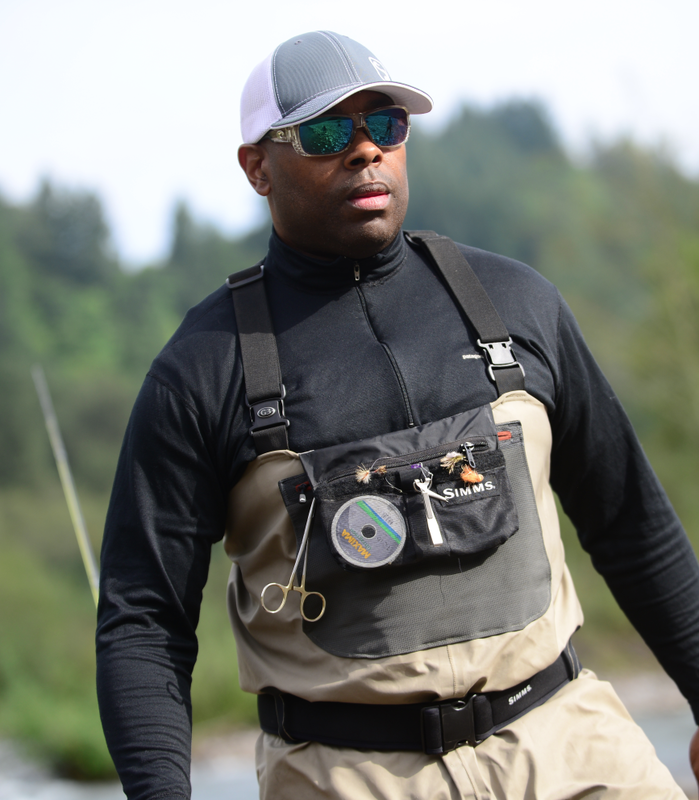 Today, Brown designs and consults for his own brand Soul River Runs Deep, An Boutique apparel brand one of Portland’s first outdoor lifestyle apparel and design inspired by fly fishing. 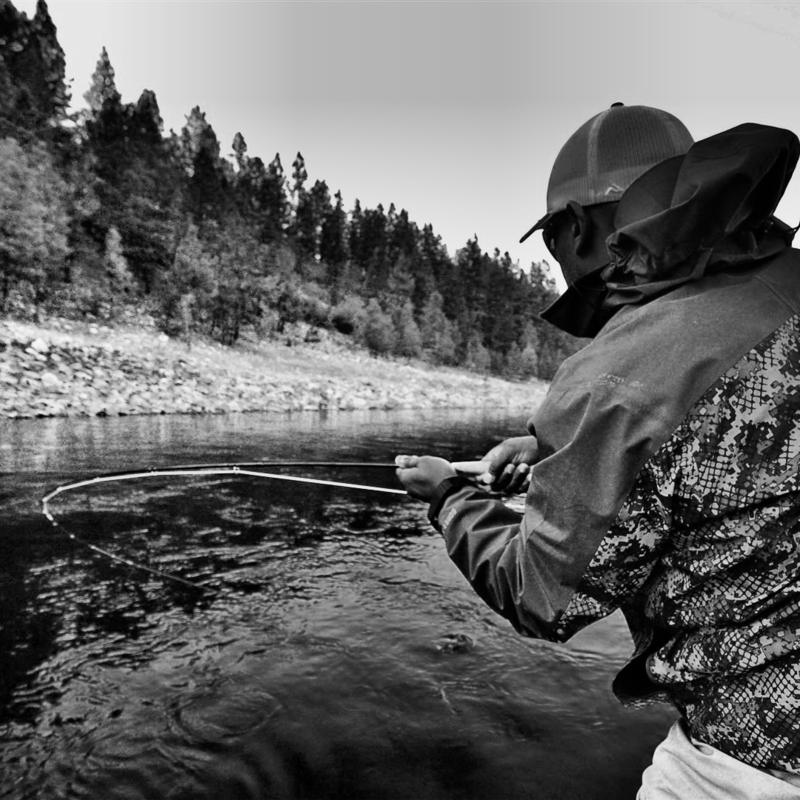 The apparel line is inspired by fly-fishing and aims to promote environmental advocacy as well the healing powers of the river. It aims to reach a younger diverse demographic, with the intention of promoting a love of and investment in the outdoors. Every sale through Soul River Runs Deep 15% of profits goes towards the non profit Soul River Inc. that brings youth and veterans together to the river and home to themselves and their communities as inspired ambassadors of nature.